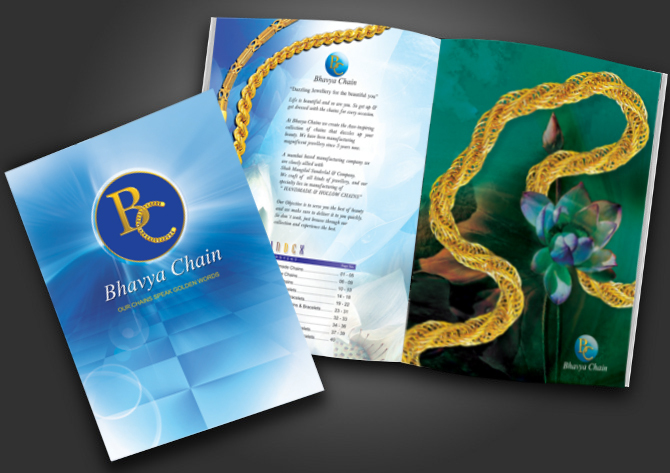 A Chain Catalog Features Different Type Of Chains. 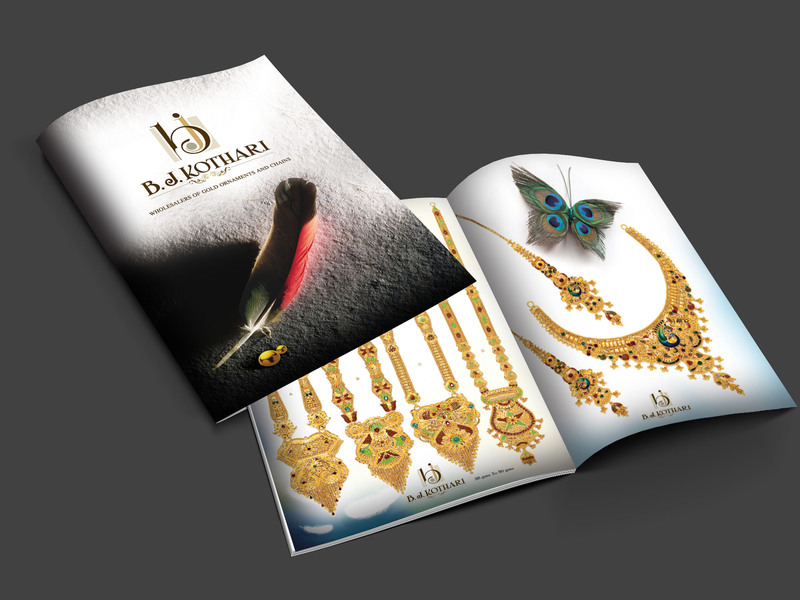 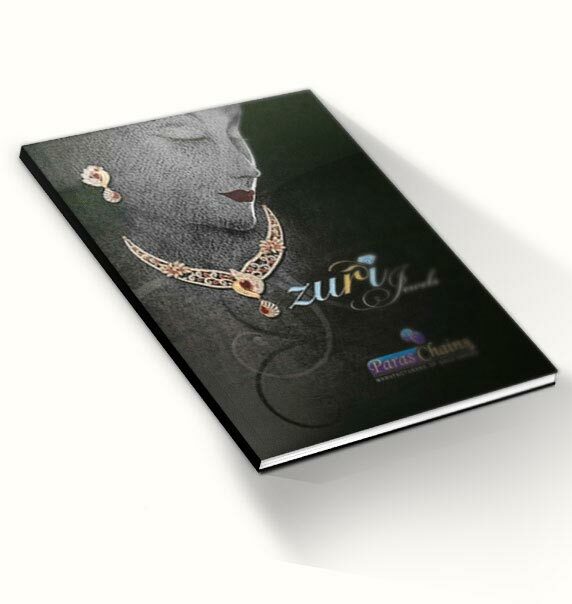 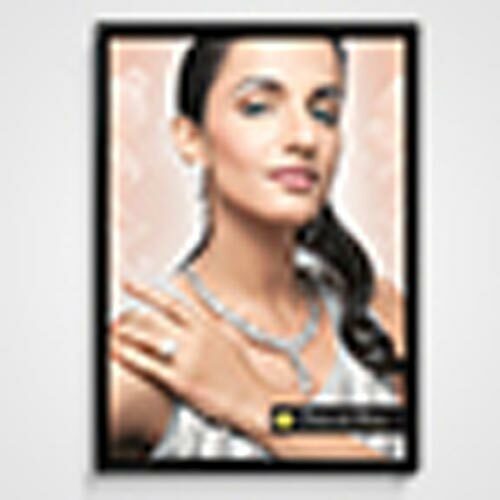 Catalog Conceptualization , Designing , Printing Done By Moonstruck Advertising For Bhavya Chains. 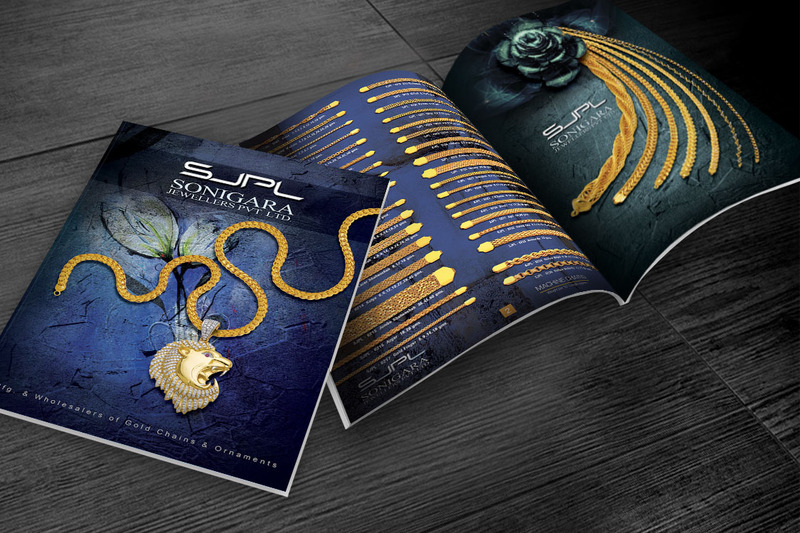 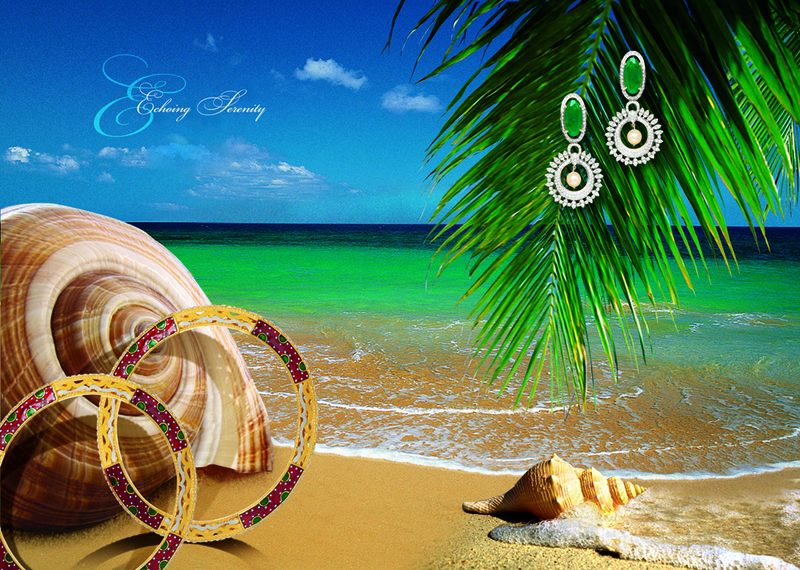 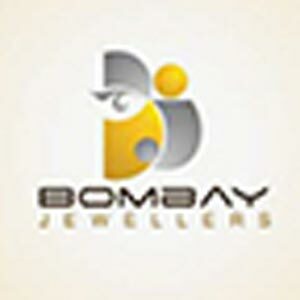 An Inetresting Design Speaks Many Words, Products Exhibited In A Catalog For Sonigara Jewellers. 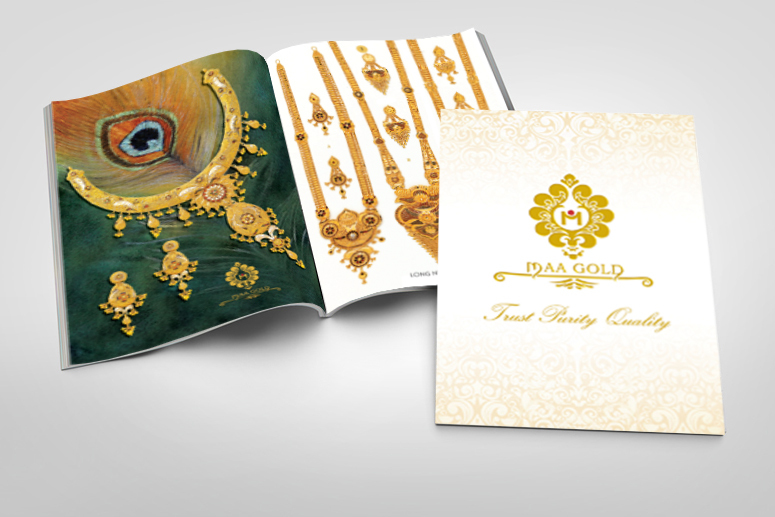 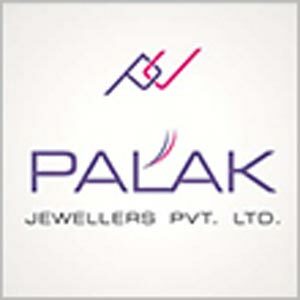 Maa Gold's Products Get Exclusive Coverage In A Catalog; Photography, Designing And Printing By Moonstruck Advertising. 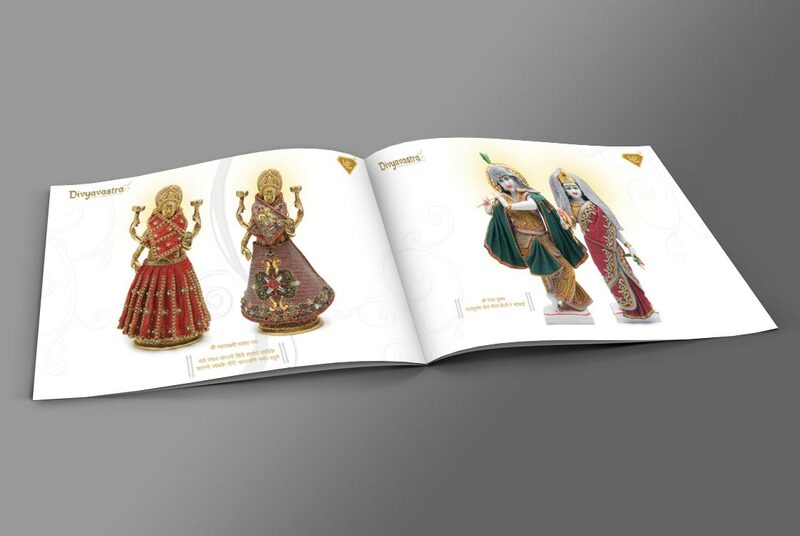 Keeping It Simple For The Lords Showcased In Various Vastra Or Gold-silver Weaves-mesh Chains Costume In A Catalog From Divyavastra By UNION CHAINS. 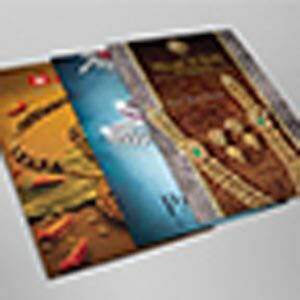 Moonstruck Advertising is an agency inducing activities of Designing & Printing of Corporate Stationary and Branding visuals of businesses. 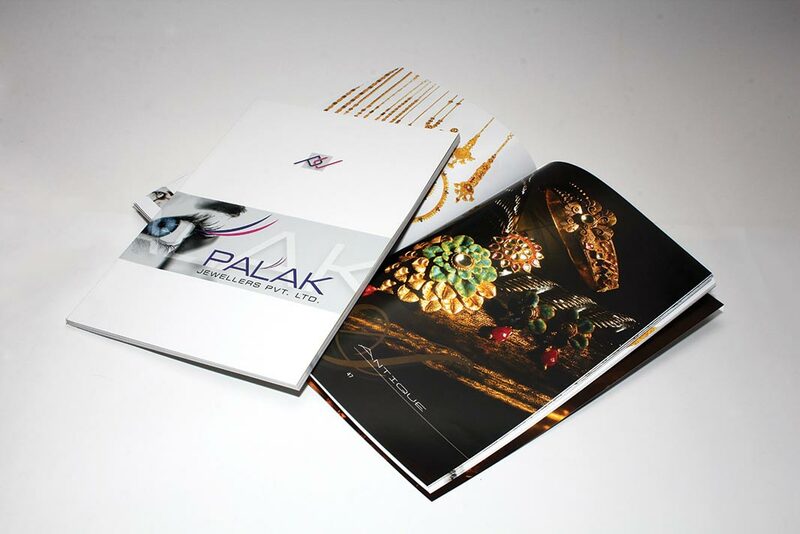 In rapidly changing competitive world, advertising agencies plays a vital role in the image building and marketing of products and services.